Summer is back, but you can't go on holidays without any Blundetto sounds!!! 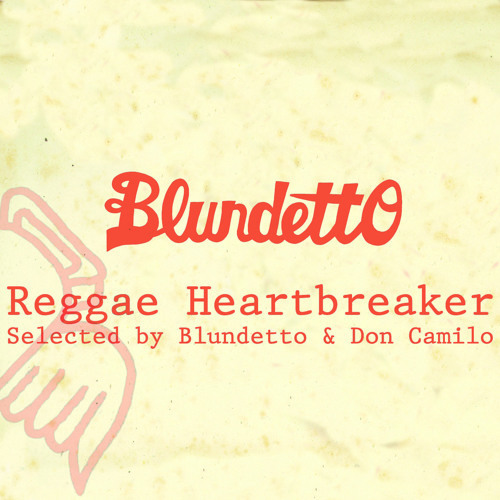 So Blundetto and his man, Don Camilo, cooked for you this tasty mixture of vocal Reggae. Some good vibes to enjoy under the sun, with your ears... and your heart!! Amazing line-up. A soul balsam. what the song at 30. min ? yeah what that tune shoubidou! what is this tune here? name of the track please?? what a great work! big up Blundetto and camilo! hope that we can see soon @oporto! Great mix man! I am in heaven! Hustling! Full Thanks bredda bathroomskank _ Knowledge in coverage! I really NEED this one, tho... Please, someone !